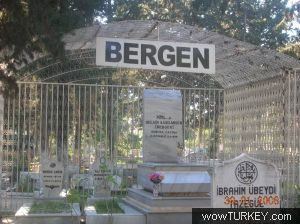 bergen grave. . Wallpaper and background images in the Celebrities who died young club tagged: photo grave cemetery. This Celebrities who died young photo contains business district, downtown, street, city scene, and urban setting. There might also be diner, pelican crossing, and skyscraper.